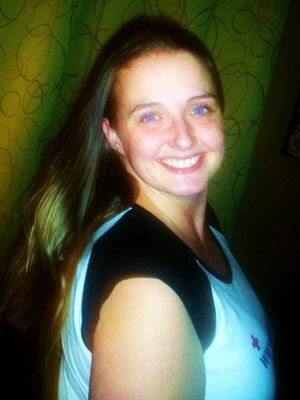 Rebecca is a licensed massage therapist in Seattle, WA. Rebecca has created a practice that works with different systems within the body promoting circulation and integration. She has lived in the Northwest for over 10 years and graduated from the University of Oregon with a Bachelors in Psychology. Rebecca also attended the Cortiva Institute in Seattle and became interested in the nervous system as a way to promote balance in the body. She continued her studies in Craniosacral Therapy through Bastyr University and began using the technique as a way to help nourish and unwind the body through massage. She became interested in working with Lyme Disease and chronic illness by exploring detoxification therapies with the team at Sophia Health Institute. Rebecca is passionate about exploring the mind-body connection and the profound effects intention and awareness has on healing the body. Hello! My name is Rebecca. I graduated from Health Works Institute in Bozeman Mt. I have since had the opportunity to work with several chiropractors in relieving pain and increasing mobility in countless Personal Injury cases. I specialize in Deep Tissue Treatment Massage but am just as good at Relaxation Massage if that is what is wanted. 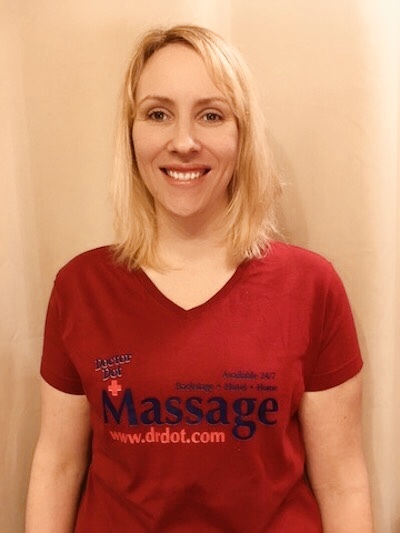 I have been trained in NMT, MFR, Swedish, Prenatal, Integrative, MET, Sports, Hot Stone/Cold Stone, Hydrotherapy, Fire Cupping, and Therapy Based Massage. I believe in the power of touch and aim to give the best massage of your life every time. I have a deep respect for the need to balance activity with rest, to allow the body time to heal and return to wellness.I am passionate about the positive effects of therapy on the body and the mind. I can provide an invigorating sports massage for fatigued, sore muscles post-workout or work with you on injury rehabilitation, assist in the relief of migraines and tension-related headaches or help you forget about life stresses.I have found that to me, giving massage is almost as relaxing as receiving it. I'm a single mom of my 4 boys, the youngest two are a set of twins that just turned 3. 🙂 I have been practicing my passion of massage for 10 years. I have owned and operated my own business the entire duration! I graduated with my Bachelor degree in Business Management and Marketing last November. I love outdoor sports, tractor pulls and my favorite day of the week is Sunday because I get to sleep in. Hello my name is Rebecca, I am a LIC. 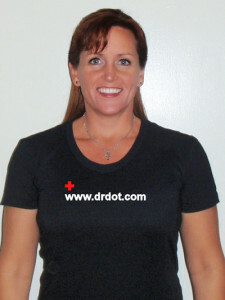 Massage Therapist currently working in Western NC. & the Upstate of SC. I do out calls in the Ashville NC. area also Greenville SC. The modality’s I specialize in are DEEP TISSUE / SWEDISH / CLINICAL / REFLEXOLOGY and THAI MASSAGE. I also have training in REIKI and some CRANIAL SACRAL work, which I incorporate in to my massage when needed. I live in the small town of Easley,SC. between Greenville and Clemson SC. I grew up in the Atlanta GA.